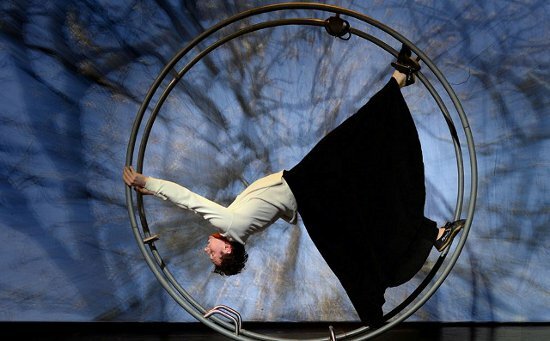 Postcards is a new festival of 'circus, cabaret and extraordinary performance' at Jacksons Lane – which of all the London venues is perhaps the staunchest support of circus, and certainly the greatest friend of the city's Circus Space graduates, many of whom cut their teeth on the JL stage. Reflecting the still nascent qualities of the circus artform, the Postcards Festival is dedicated (not quite fully) to short-format and in-progress work, with miniature pieces grouped into double and triple bills – and anyone who's spent some time at the theatre will know 20 minutes is the perfect length. Tickets are, for London, low price at £10.